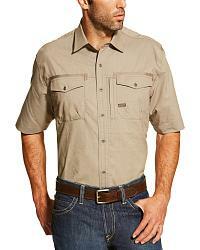 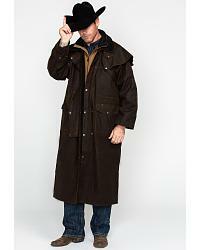 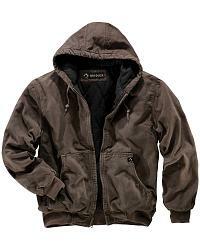 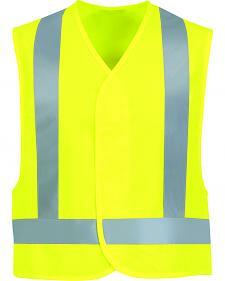 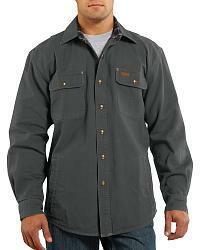 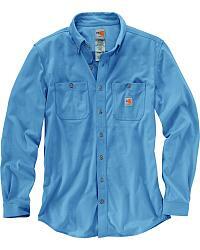 At Sheplers.com we have all your workwear covered! 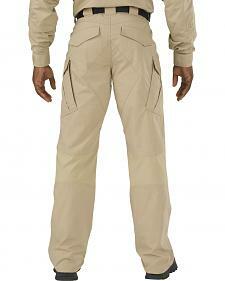 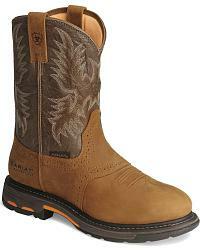 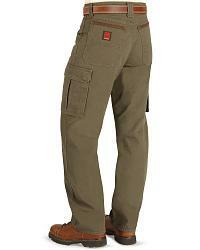 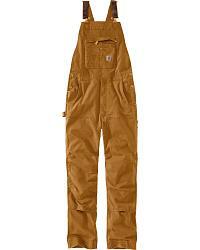 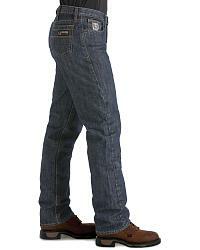 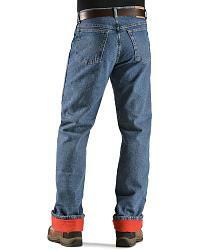 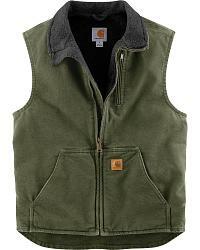 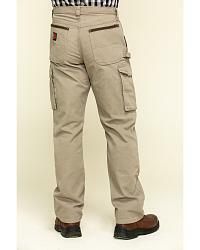 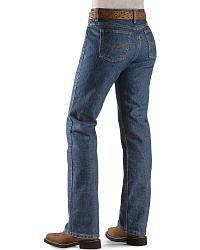 Check out our great selection of men's work boots, work shoes, work pants, overalls & coveralls, work jackets and more. 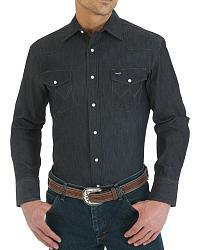 We carry all of your favorite brands of work clothes for men including Dickies, Carhartt, Wrangler, Ariat, Double H, Justin Boots and Dan Post. 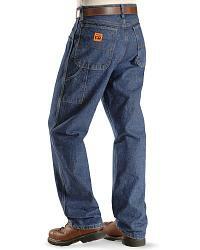 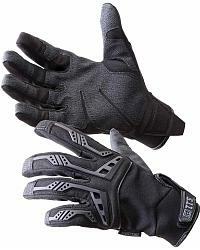 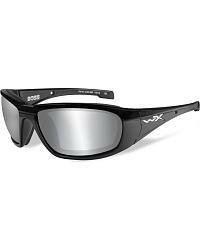 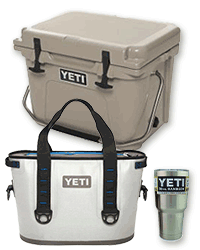 So you know you are getting the highest quality materials with the features you are looking for. 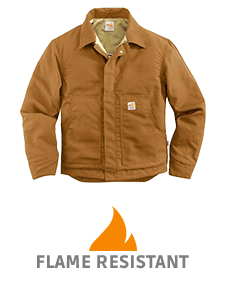 For those working outdoors or in harsh conditions, check out our waterproof, electrical hazard and flame resistant work clothing. 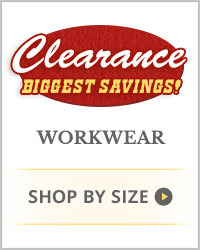 All of our work wear are listed at sale prices and are guaranteed to be the best price. 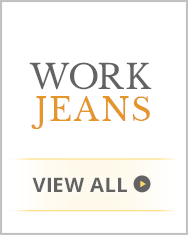 So why shop for your work clothes anywhere else?